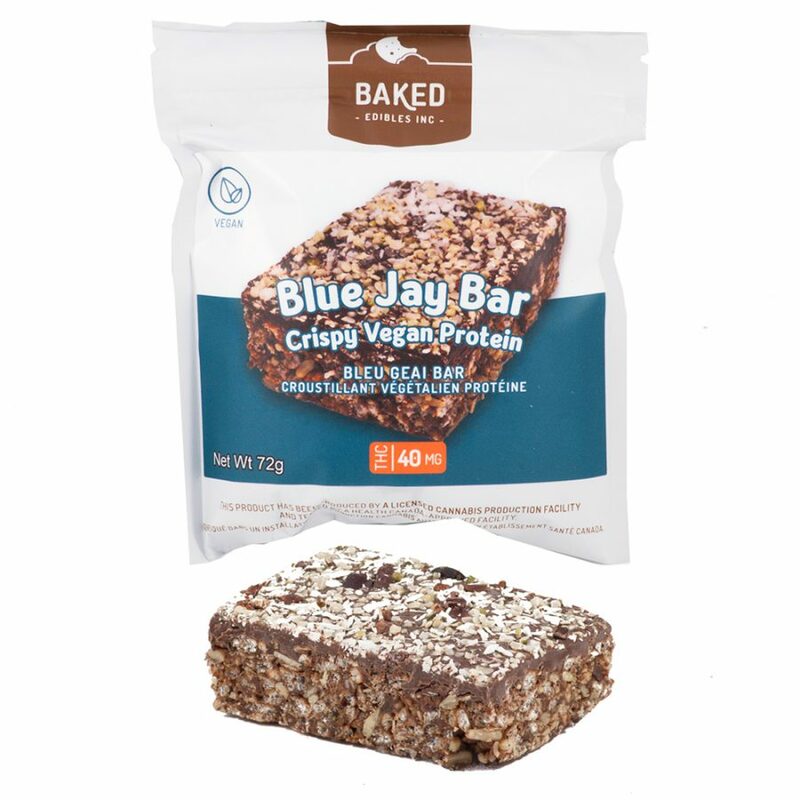 1 review for "Baked Edibles Co – Blue Jay Bar – 40mg THC"
This order was the best one that I have ever eaten. 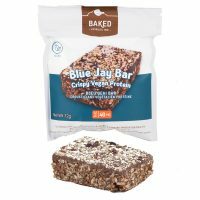 I’m vegan and it’s SO hard for me to get edibles. Usually they are full of gelatin and sugar, OR they are chocolate and dairy based ://// All I want in life is food that can get me high too. It needs to be stored in the fridge if you don’t eat it all right away. The protein is good too btw – no chalky taste at all.